Our staff here at Republic Truck Sales can meet any yard truck need you may have. If you find you’re in need for short or long term lease let us go to work for you. Explore our various rental and leasing options. We carry the Duraride suspension, Yard truck, yard truck parts, Ottawa yard truck, Capacity sales, Ottawa yard trucks for sale, and Capacity yard trucks for sale. Republic Truck Sales can design an operating lease to fit your needs. We offer maximum flexibility to create a lease that matches the duration and terms of your operational needs. Leave the details in the hands of our experts call Ted at 502-664-8684. 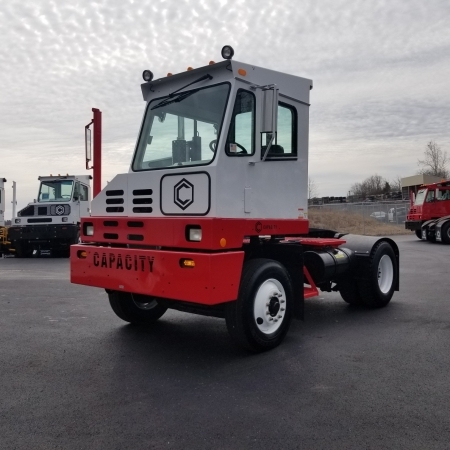 We carry the Duraride suspension, yard truck, yard truck parts, Ottawa yard truck, capacity sales, Ottawa yard trucks for sale, capacity yard trucks. Below are a list of some advantages of an operating lease. 6 .No liability on your balance sheet – doesn’t interfere with bank covenants. For your short term or emergency needs Republic Truck Sales has a solution for your business. 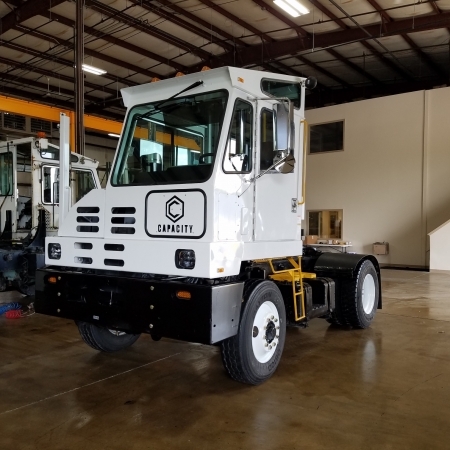 We maintain a high quality fleet of yard trucks that are ready to go to work for you. So if you have a temporary need an unexpected surge in activity, we can deliver a yard truck wherever and whenever you want. We have nationwide capability, so no matter where you are we can be there for you. Republic Truck Sales can handle the maintenance and repairs during your rental period, with a national network of quality service providers. We offer all the transportation needs. Let us at Republic Truck Sales help you with all your needs.